There are many Filipino scientists out there that left a great impact in the field of science and technology. 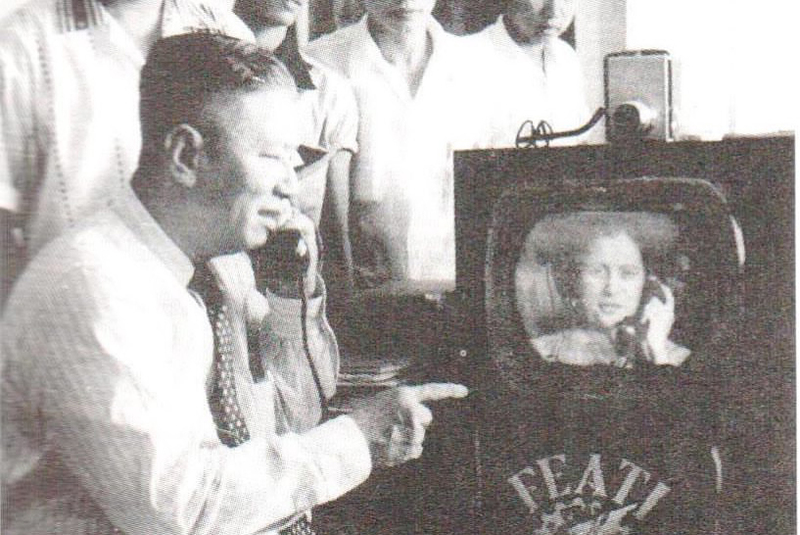 Gregorio Y. Zara is one of them, he designed and created a prototype of a videophone in 1954. An invention truly ahead of its time. At an early age, Gregorio Zara showed an exceptional talent for building things and an ability to give practical uses in his creations. The most famous of his more than 30 patents is his video phone stood out. He excelled in the field of aeronautics, robotics, and telecommunications and did a lot of innovation in the said fields. Contrary to popular belief, Gregorio Zara is not the first to make a videophone, AT/T already came up with a prototype as seen above. Many people would wonder why his invention did not reach mass production. It was speculated that it is invented very ahead of its time and producing one would cost a lot hence it became impractical for people in the 1950s to own a videophone.